Health groups are today calling for Brisbane’s Mater Hospital to hold an inquiry into its links to the coal industry. Coal is a threat to health, and hence there is a clear conflict of interest given the Mater’s role as a health provider. Supports the expansion of the New Acland stage 3 coal mine. 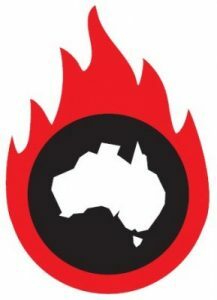 The hospital’s logo appeared in an aggressive advertising campaign seemingly pressuring the Queensland Government to approve the extension of this mine. This is even after Queensland’s Land Court found the mine extension should be rejected. The Court noted concerns with the health impacts from stage 2, and recommended tighter conditions on dust and noise. The Board’s most senior members including the Chairman, the Deputy Chairman and one of its directors have strong links to coal companies, White Energy and Yancoal. Coal is a key contributor the greenhouse gas emissions which are destabilising our climate. Australia is already experiencing significant impacts from climate change, adversely affecting the health of the community, and impacting the health care system. The hospital’s continuing use of a coal-fired boiler may be an explanation for its involvement in New Hope’s Acland mine advertising campaign. While coal-fired boilers were common in hospitals of earlier times, it is a disturbing anomaly today. Trucks transporting coal and clinker ash transit through the campus weekly, and the chimneystack is not far from the maternity hospital. Mater Hospital’s support of coal is at odds with the clean and green image that has been presented to the public. The hospital has been a leading exemplar of the shift towards green health care practice in recent years, winning many accolades for sustainability. These include the Global Green and Healthy Hospitals, 2020 Challenge awards for Climate Resiliency and GHG Reduction in 2017. “It is a long time since doctors were used by tobacco companies to support cigarette smoking. “Having a hospital signing up to support the extension of a coal mine indicates a potential conflict of interest against healthy outcomes for the community. “The evidence on the dangers of coal to health is clear and the public has every right to expect that our health providers make decisions that improve health outcomes. “Hospitals should do no harm. The hospital’s endorsement of the mine expansion is in conflict with its health care mission and its sustainability efforts. “Coal mines, and burning coal for energy, are a health risk for miners, workers and the communities that surround them. “As a Catholic hospital with a focus on sustainability and climate justice, the hospital must match the mission to protect the health of patients, staff and the Brisbane community, as well as planetary health. 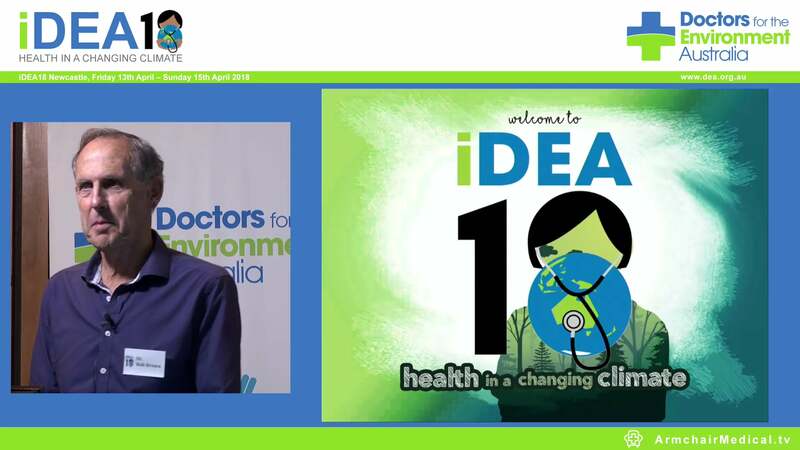 Doctors for the Environment Australia is a medical group that protects human health through care of the environment. It’s supported by a Nobel laureate, recipients of the Australia of the Year award and deans from leading medical schools. Climate and Health Alliance is coalition of health care stakeholders who wish to see the threat to human health from climate change and ecological degradation addressed through prompt policy action.